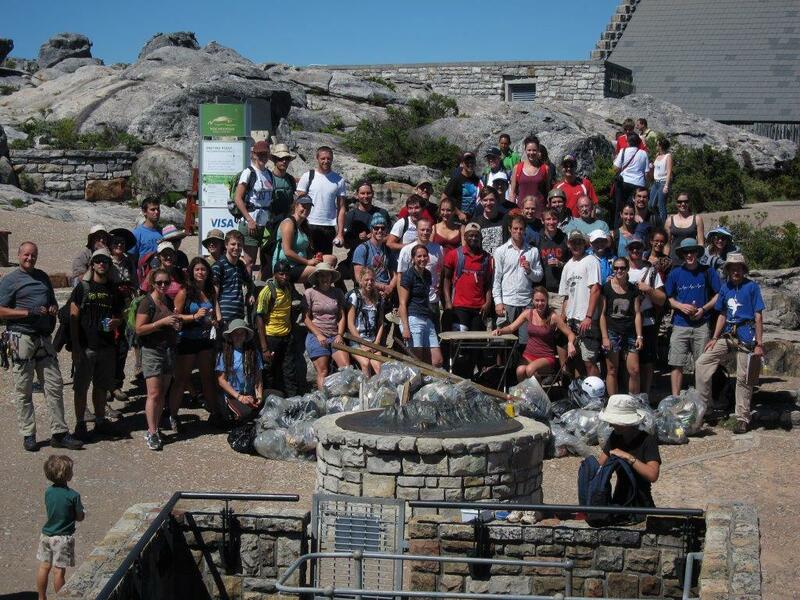 Many of us spend a lot of time on our great Table Mountain, now is your opportunity to get involved and give something back to the mountain we love, it’s time for Table Mountain Clean-up 2014! 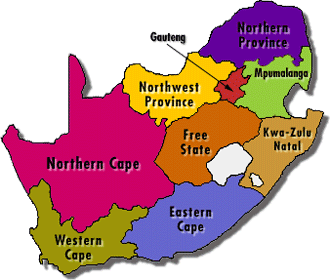 For those that don’t know what TM Clean-up is, for the last couple years we have been arranging volunteers to help clean up the hard to reach areas around the top cable station. The Cable Car company staff clean the area on the top but plenty gets thrown or blown off and ends up in the crags surrounding the top cable station. We abseil or hike in and collecting garbage on the ledges around the upper cable station. We are looking for as many volunteers as possible, we will split into two main groups, abseil teams and walkers. For the abseil teams it is advised you have some experience on ropes and some knowledge of the area and some gear, if you are a bit short in some of these areas don’t stress we can pair you up with a more experienced climber. At the same time we send walkers down onto some of the more ‘exciting’ ledges that don’t need ropes to access, so we need plenty people with a head for heights and knowledge of the area. The date is set for Saturday 29th March 2014, the basic plan is the same as previous years: we meet early at the lower cable station (7:00ish). The Cable Car Company will kindly give us a free lift up we then split up into smaller teams and collect all the rubbish we can and return around lunch time, leaving us the rest of the afternoon to climb or hike if we want. The Cable Car Company will give us a free ticket for the return journey as well. ○ What is your climbing experience ie sport, some trad, confident trad leader?